I think that I am repeating myself when I say that I love the Spanish tradition of having tapas. Really, tapas are great any time of the year but I appreciate them more when the weather is warmer. 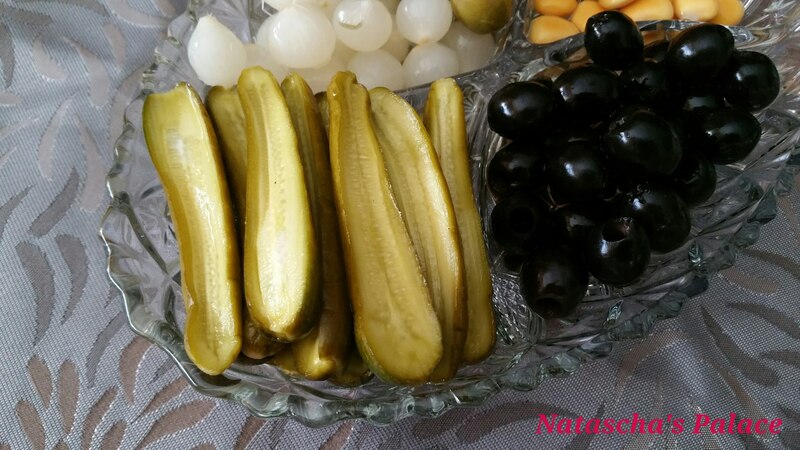 This recipe may not be do exciting but it is easy and the pickles are so good. The mixture of vinegar, sugar and tarragon makes these little guys addictive! Place cucumbers and tarragon in a jar. Heat vinegar, sugar, red-pepper flakes, and salt in a saucepan, stirring, until sugar and salt have dissolved. Pour into jar. Let cool completely, uncovered. 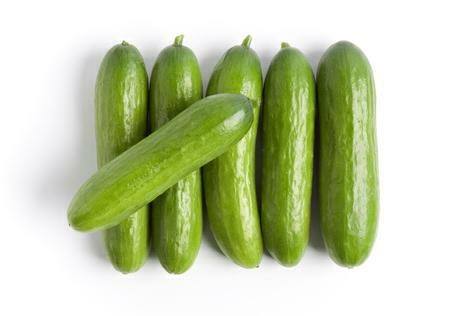 Pickles are best refrigerated overnight (or up to 6 weeks) before serving. I’ll have to try these! I’ve been looking for an easy pickle recipe.